Xiaomi India is expanding its Mi Home Experience Stores in India. After launching one in Chennai and Mumbai each, the company has launched one in Delhi as well. The Mi Home Experience Store displays a variety of smart products available in the international market along with the offerings launched in the country. Other than the smartphones, TV, router and accessories, there were Mi Laptops, Mi Cycle, Mi Robot, Mi Home Thermostat Electric Kettle, Mi Electric Scooter, Mi Rice Cooker, Mi Smart Shoes, Ninebot Mini, and many others on the display. The Mi Home experience store helps Xiaomi to gather more information and feedback from the Mi Fans, that helps the company to understand consumer interest and plan future launches accordingly. Visiting a Mi Home Experience Store also gives the consumer an option to look at and experience the wide array of Xiaomi smart products. Xiaomi has a huge range of smart products in its portfolio in China and through the Mi Home Experience Store, the company showcases its diverse range of ecosystem products available on the global scale along with India offerings. 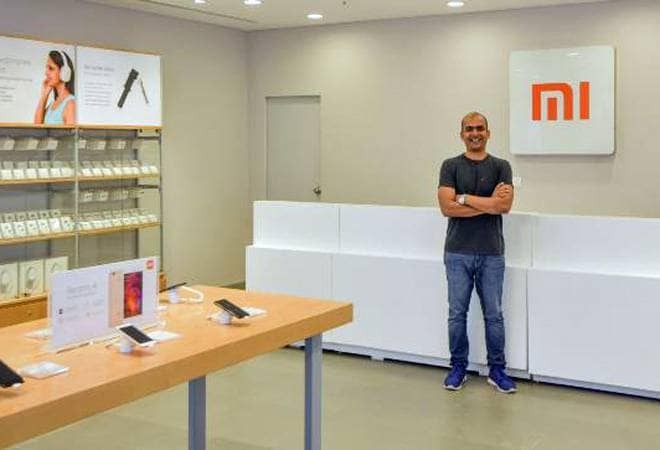 Manu Jain, Vice President, Xiaomi and Managing Director, Xiaomi India, says, "We are delighted to open the first experience store for all our Mi Fans in the national capital of New Delhi. Mi Home Experience Store is an opportunity for us to provide our Mi Fans with the best that we have to offer and in return gain their valuable feedback to continue to delight them with our offerings. We have always given a lot of significance to the feedback that we have received from our users and this is another step towards that direction. " Started with the online-only strategy, Xiaomi is expanding its presence in offline retail as well. At present, the company has two more Mi Home Experience Stores in Chennai and Mumbai, and 36 Mi Home stores across India. With the purpose of strengthening its offline network further, Xiaomi aims to open 100 Mi Home stores in 2018.